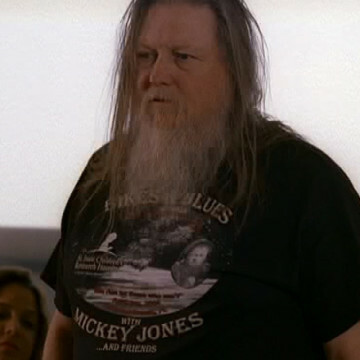 Mickey Jones has a small cameo in the third episode of the show’s fourth season, Malibooty. He saves Vince a small fortune when he forgets to call in a bet on a soccer game. See him in a scene at Dennis Hopper’s house about twenty minutes into the Entourage episode.